The Ku Klux Klan (KKK) was formed as a fraternal, social club in late 1865 or early 1866 by six former Confederate army soldiers. Nathan Bedford Forrest, an ex-Confederate general and notorious white supremacist, became the first leader, or Grand Wizard, of the Klan which began a brief, but brutal, reign of terror in Southern states to try and suppress the political involvement of black people during Reconstruction. The 1871 Klan Act was passed by Congress which made it legal to arrest Klan members. This action pushed the KKK underground where it lurked in the shadows for decades. National interest in the KKK was revived after the screening of D. W. Griffith’s ‘Birth of a Nation’ movie. William Joseph Simmons became the leader of the second incarnation of the Klan in 1915, and unlike the first version, it was well organized. By the mid-1920s, its membership was as high as six million people, depending on the source. It dwindled rapidly, but there are still Klan chapters in existence today. Over the years, the Klan has been involved in some horrific crimes, here are some the worst in no particular order. This terrible crime was the very essence of KKK evil in action. It occurred on September 15, 1963, at the 16th Street Baptist Church in Birmingham, Alabama. Four Klan members used at least 15 sticks of dynamite in the attack. They attached the explosives to a timing device and put it below the steps of the church’s east side. Overall, the bomb killed four young African-American girls aged 11 to 14. The names of the victims were Carol Denise McNair, Carole Robertson, Cynthia Wesley, and Addie Mae Collins. 22 people were injured in the blast. The Baptist Church became something of a rallying point for civil rights activities earlier in the year which sadly made it a prime target. On September 4, three schools in Birmingham became the first to be integrated into the city. This step forward was met with extreme violence as three bombs were detonated in various parts of Birmingham. The Klan were upset at what they perceived as an inadequate response to integration. On September 15, four members of the United Klans of America planted the bomb under the church’s steps. At 10:22 am, a man called the church and was answered by 14-year old Carolyn Maull, the acting Sunday School secretary. According to Maull, the man simply said “three minutes” and hung up. Less than 60 seconds later, the bomb went off when five children were in the basement assembly. One of the victims had been decapitated, and her body was so mutilated that she was only identifiable through a ring she was wearing and her clothes. 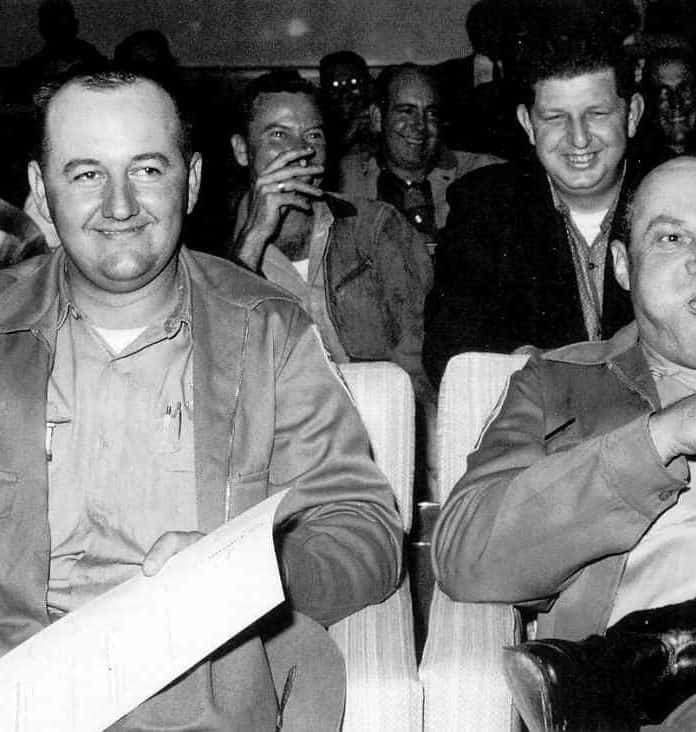 While four Klan members became prime suspects in 1965, no was charged until 1977. Finally, Robert Chambliss was indicted on four counts of first-degree murder and convicted of one count. He was sentenced to life imprisonment and died in jail in 1985. In 2001, Thomas Blanton was found guilty of first-degree murder and received a life sentence. Bobby Frank Cherry met the same fate in 2002 but died in prison two years later. Sadly, Herman Frank Cash died in 1994 without ever facing justice. The bombing was a turning point in the Civil Rights campaign and helped gain support for the Civil Rights Act the following year.